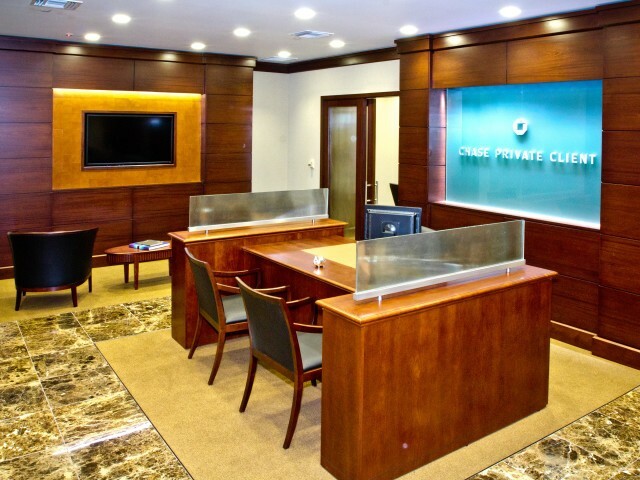  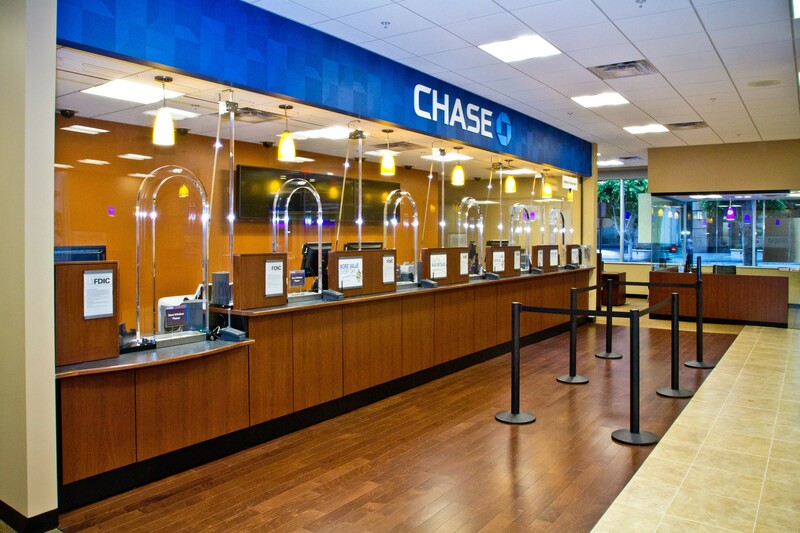 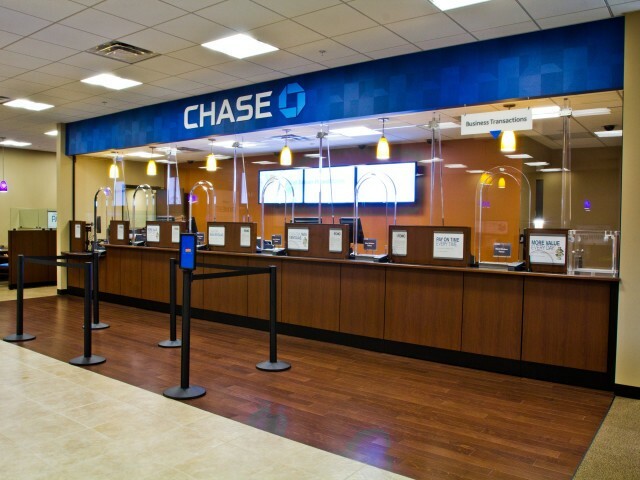 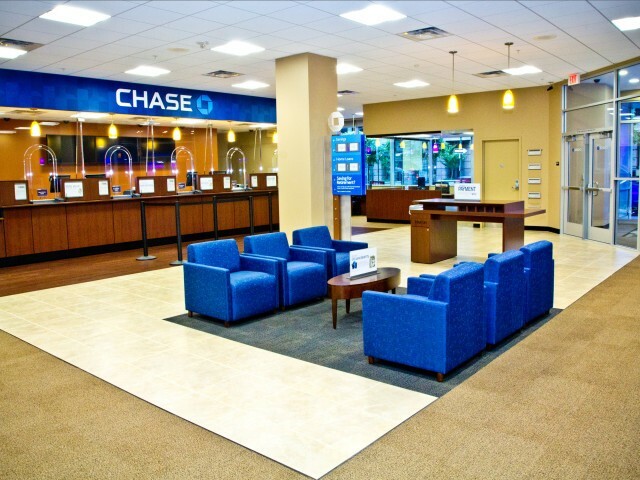 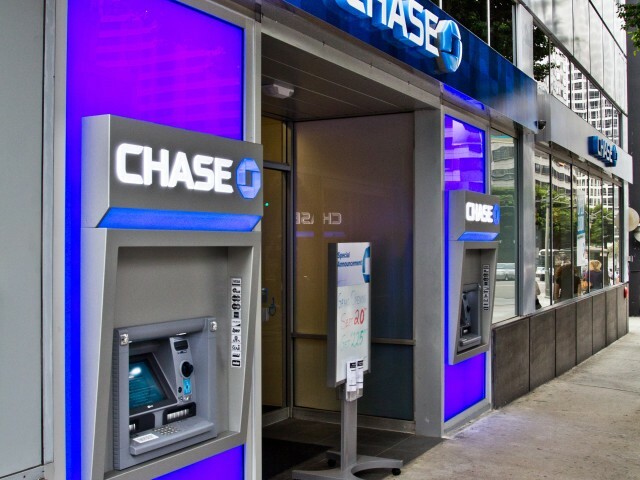 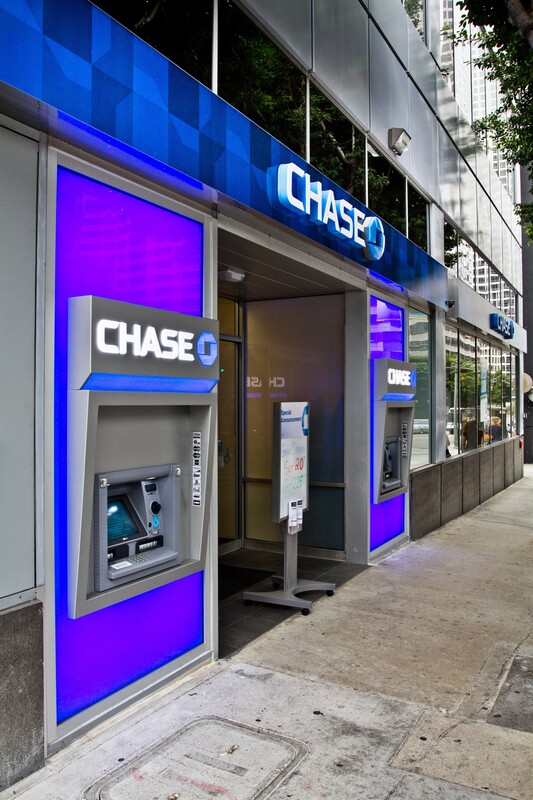 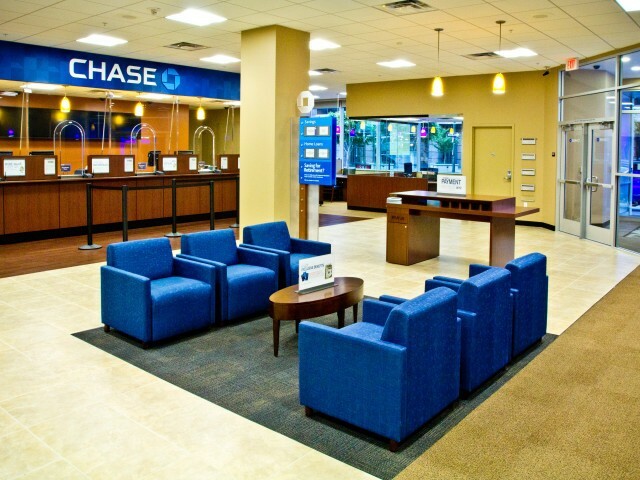 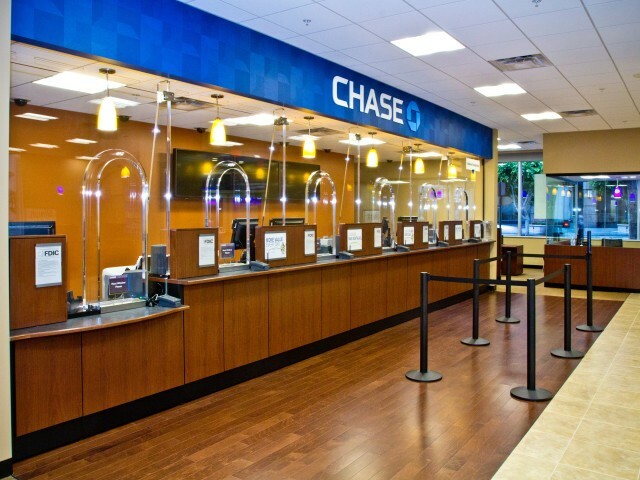 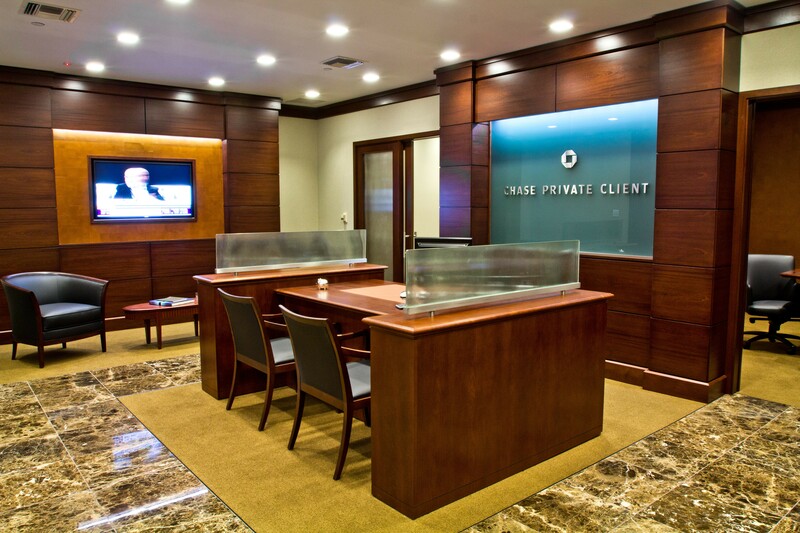 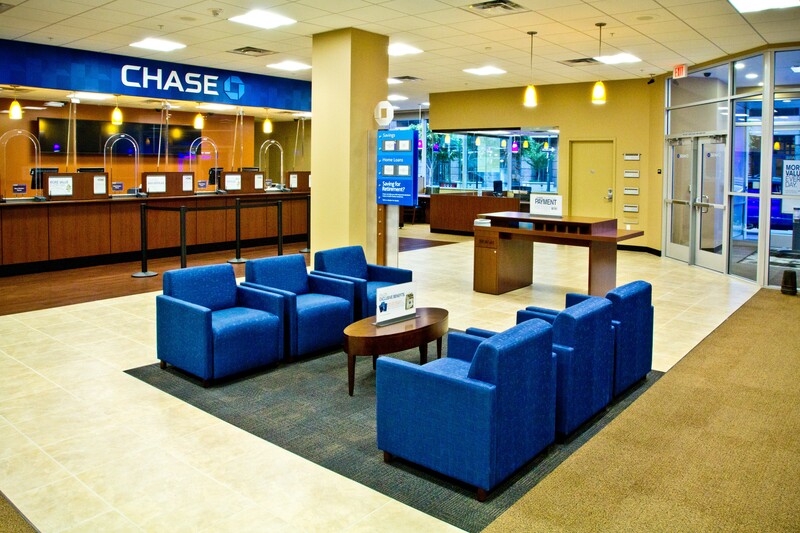 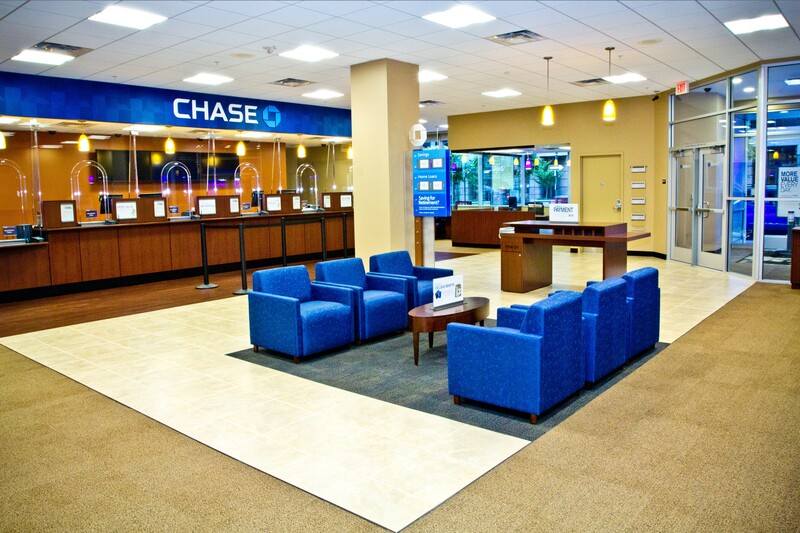 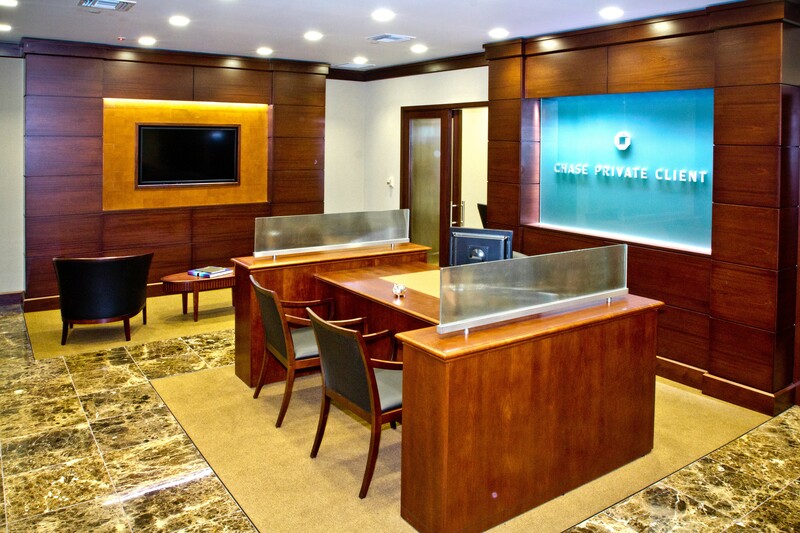 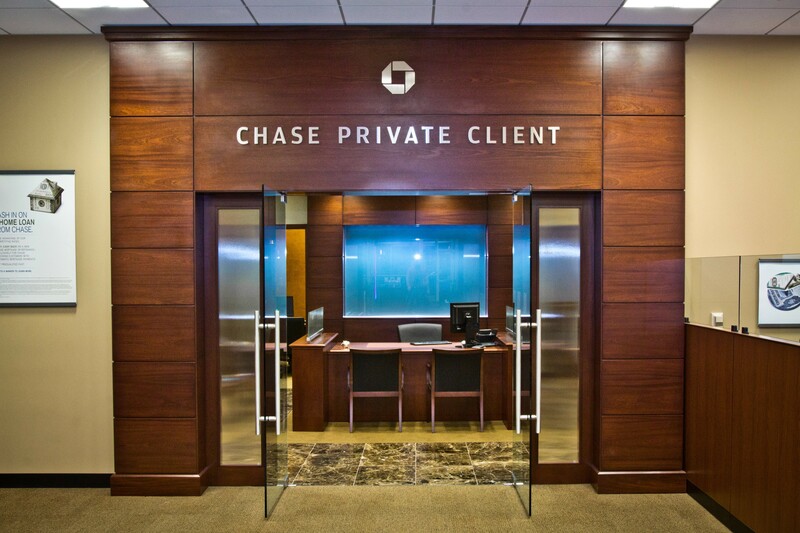 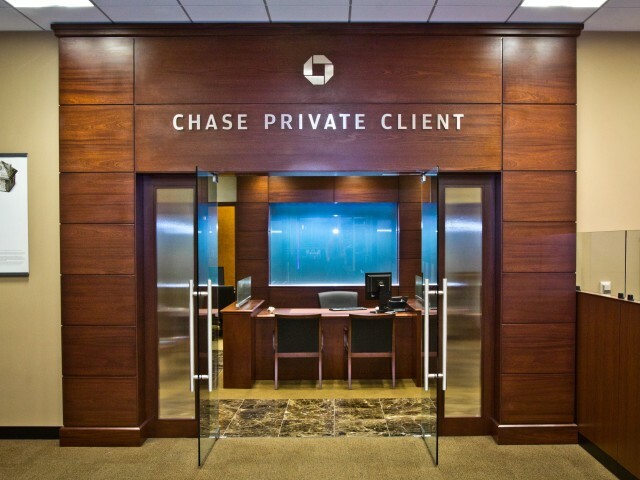 DEB Construction provided tenant improvements for JP Morgan Chase Private Client (CPC) downtown Los Angeles branch. 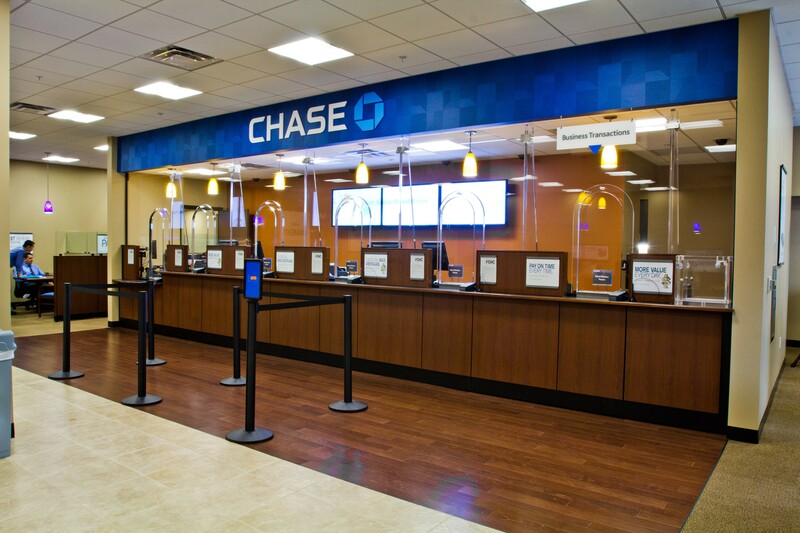 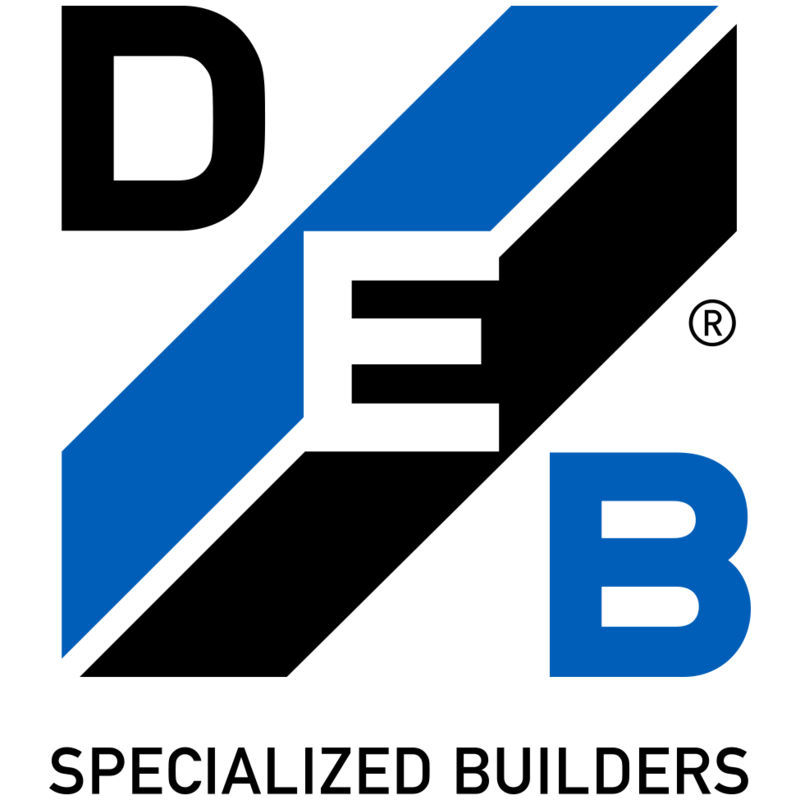 The construction of this new banking center incorporated a Chase Private Client area on the ground floor of the 888 Figueroa high-rise building. 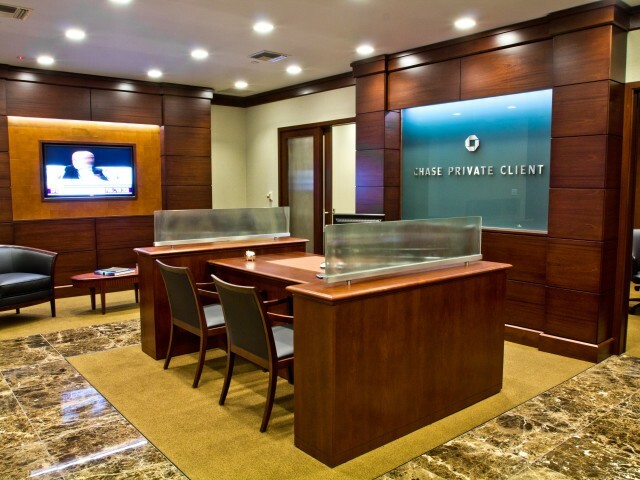 The scope included high-end finishes with custom flooring, wall paneling, wall covering, ceilings, and lighting for a waiting area, custom conference rooms, and administrative areas.